The man in charge of the Roman Legions. The role of Legatus was considered the highest rank that a legionary could strive to gain, while then it was still usually granted to a senator more often than a soldier who worked his way up through the ranks. The Legatus was in charge of overall military strategy and campaigning. The Legatus would need to lean heavily on the other staff officers that would be surrounded by him, the business of day-to-day operations was run by these officers. One of the largest dangers of the rank of Legatus is that they were subject to the displeasure of the Emperor. If a Legate has a bad campaign, they may not be long for the rank. Keppie, Lawrence. 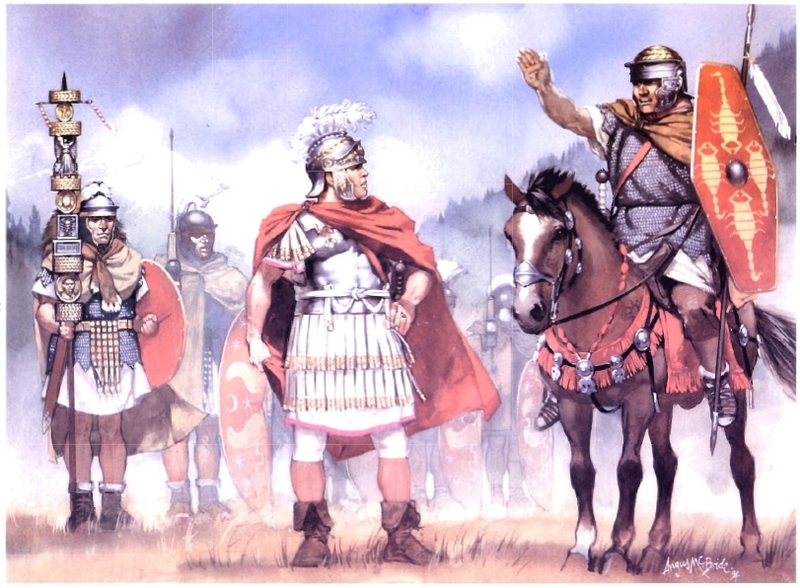 The Making of the Roman Army: From republic ot empire. Lawrence: University of Oklahoma press, 1984. Print. Milner, N.P. Vegetius: Epitome of Military Science. Liverpool: Liverpool University Press, 1993. Print.